optimizes memory usage by ignoring dead time. 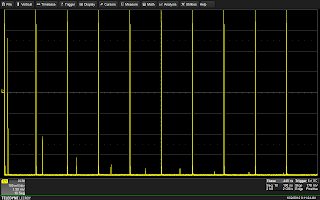 Now and again, an oscilloscope user may need to capture either a large number of fast pulses in quick succession, or a small number of events separated by relatively long periods of time. Either of these scenarios are challenging with typical acquisition modes. Fortunately, most modern oscilloscopes offer what we call "sequence mode" (other oscilloscope makers refer to similar acquisition modes as "fast-frame" or "segmented memory" mode). Figure 1: This image illustrates the general principle underlying RIS. Modern oscilloscopes come with all kinds of bells and whistles, and users might be tempted to invoke them for all sorts of situations. 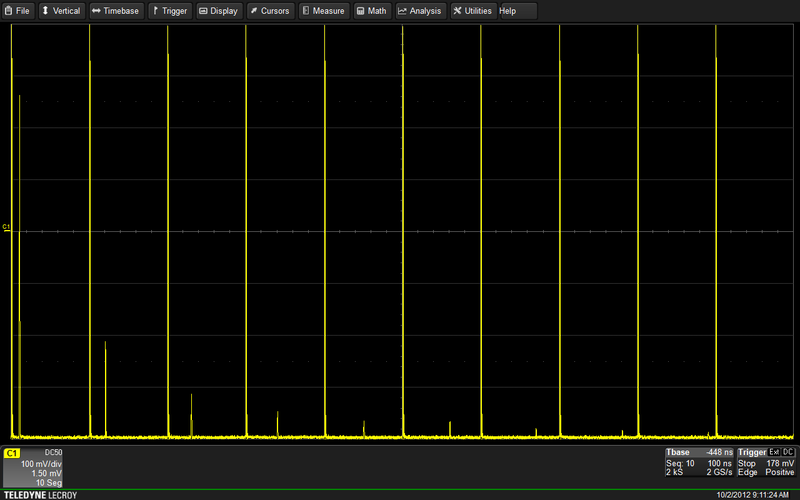 But not every whiz-bang feature of an oscilloscope is applicable all the time. Rather, some features are great in the right applications but disastrous in others. return from oversampling the input. 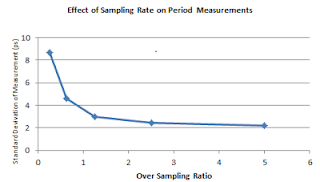 one of the topics covered is sampling rate. 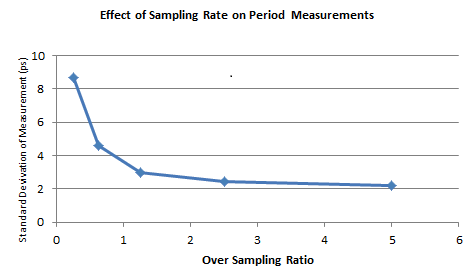 Let's do a somewhat deeper dive on that topic and look at what sampling rate means to oscilloscope users.